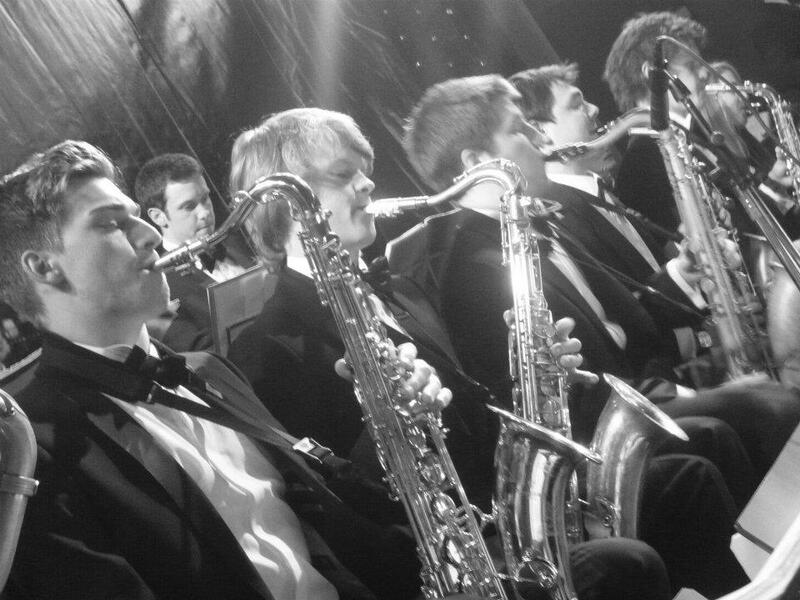 The Oxford University Jazz Orchestra (OUJO) is the university’s premier big band, bringing together twenty of the university’s best jazz musicians into one ensemble to perform modern, demanding, exciting jazz to the highest level of musical excellence. The group rehearses and performs regularly around Oxford, at events such as college balls, and has the honour of representing the university twice annually in a Varsity jazz battle against its Cambridge equivalent. OUJO has also performed at venues worldwide, and most recently toured Canada, playing at the Toronto, Ottawa (supporting the Mingus Big Band) and Montreal Jazz Festivals. Auditions for the band take place at the end of 0th week in Michaelmas term.